Thank You so much for YOUR Support! We appreciate it! 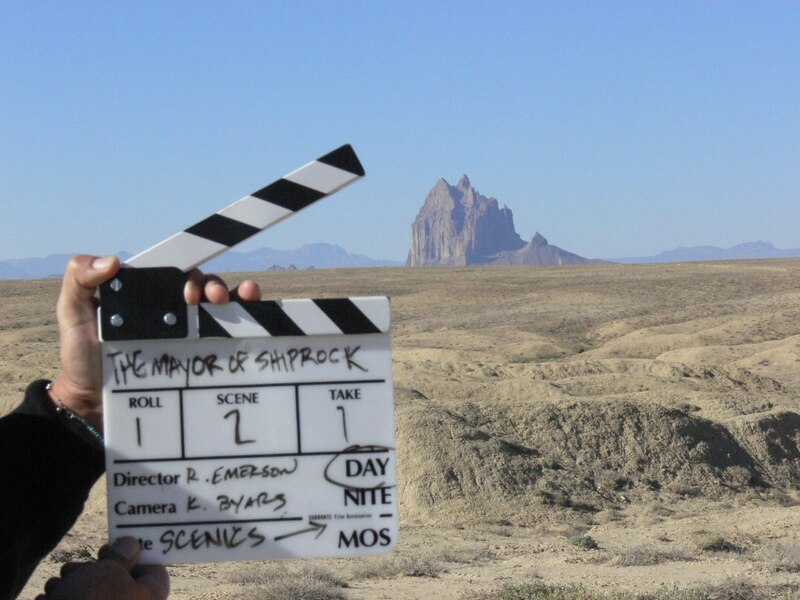 The Mayors Of Shiprock Documentary, a feature documentary, takes places within the sandy town of Shiprock, New Mexico, where a young group of Navajo men and women are transforming their politically disenchanted community. Through their grass-roots volunteer actions lead by Graham Beyale (the unofficial Mayor), a twenty-one year old youth leader, they are creating proactive involvement amidst lack of economic development and advancement in their community. 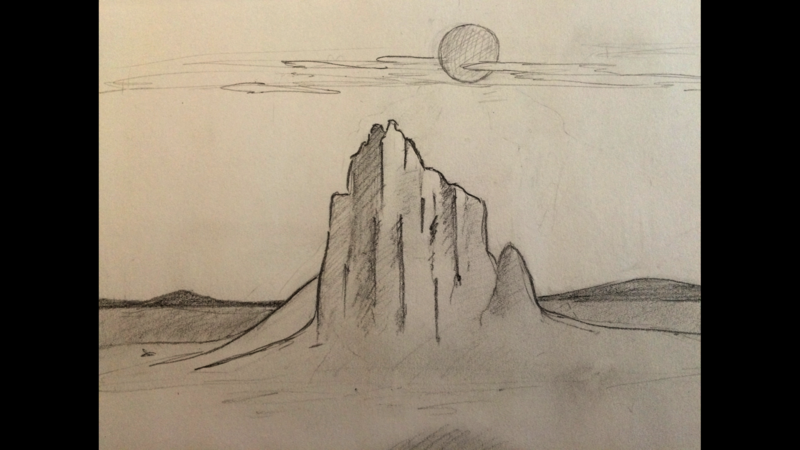 Shiprock Stories take an immersive journey of traditional creation myths, the geological story of its formation and birds eye view across the neck of incredible ‘Winged Rock’ to it’s signature Shiprock volcanic peak and behind the scenes to meet the Navajo youth story makers. 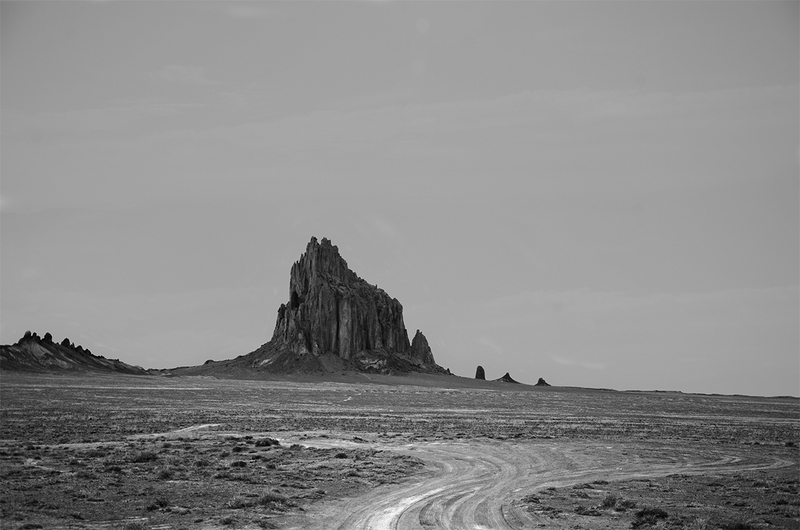 Shiprock Exchange is as a dynamic mobile space based on the premise a youth-centered experience encourages community-driven participation.